Epic garage rock for fans of The Band, Nick Cave, The Drones, Dylan, My Morning Jacket, Neil Young and Wilco. Roving cannibals, a fugitive de facto and a sparrow or two. Talk about a rogue’s gallery. Not to mention lost ghosts, drunken ship captains and an estranged stock broker. 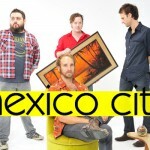 They’re just some of the misfits that inhabit Brown Bird, the new album by Brisbane’s best-kept secret, Mexico City. Like Dylan’s Highway 61, The Stooges’ Funhouse or Nick Cave’s Abattoir Blues, it’s packed with freaks and geeks, the supernatural and the supernal. Heck even Conan Doyle, the creator of Sherlock Holmes, gets a shoutout. Coming three years after the release of their debut album (2006’s critically applauded Black Comedy), Brown Bird finds the four-piece simultaneously refining and expanding on the template set down by the previous record. Brown Bird is a heavy statement that stands like a totem in a world full of muck. From the roaring epic garage rock of openers “Raised An Empire” and “Baby You’ve Changed” to the stark, crystalline shiver of “R U Spiritual”. This a bolder, more confident Mexico City. The country-rock flourishes of previous releases are, for the most part, relegated to the background as the band instead crank up the amps and deliver a new batch of tunes that crackle with emotion and abandonment. Piano also takes centre stage on a couple of key tracks. 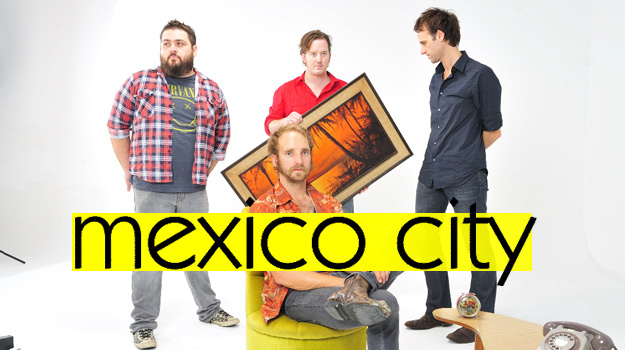 But the more things change, the more they stay the same and Brown Bird is sure to warm the cockles of those who have enjoyed Mexico City’s previous releases. But hey, here’s hoping this bird takes flight and catches the ears and hearts of a deserved wider audience. 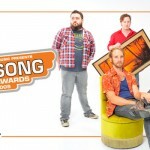 Queensland’s Mexico City were the big winners at last night’s celebration of Queensland songwriters, the Q Song Awards. 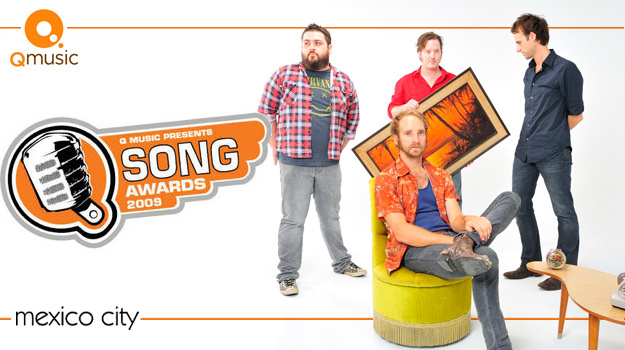 The guys took out the Courier Mail’s People’s Choice Award for the song Baby You’ve Changed off their latest critically acclaimed long play release ‘Brown Bird’. Congratulations to the guys on a job well done, sounds like the people have spoken. ‘Brown Bird’ is out now, and the band have announced a run of Queensland dates to celebrate. See the calendar for more information.